Oy oy saveloy we only went and won! 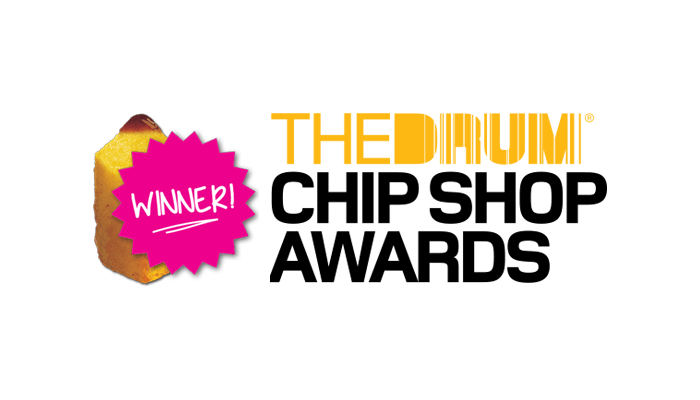 Our entry for the best advert without a headline won a Chip at The Chip Shop Awards. The Chip Shop Awards are about fostering and recognising creativity - no boundaries, no rules. This is an incredible recognition for Anthony and the creative team, the competition was very tight with concepts that definitely gave us, "I wish I thought of that," moments.